Whether you want to improve the appearance of your website, create beautiful backgrounds, or come up with a unique logo for your business, brush sets are a fantastic tool for any designer. With so many varieties available online it’s difficult to narrow it down based on the project that you’re working on; this is why it would be best to have a collection of brush sets where that you can always add to as you go along. This will save you a lot of time in the future when you’re looking to start a project and you need to find the right tools to complete it. In this article, we’ll focus on watercolor brushes, which are some of the most fun and easy to use tools for creating stunning images and backgrounds. 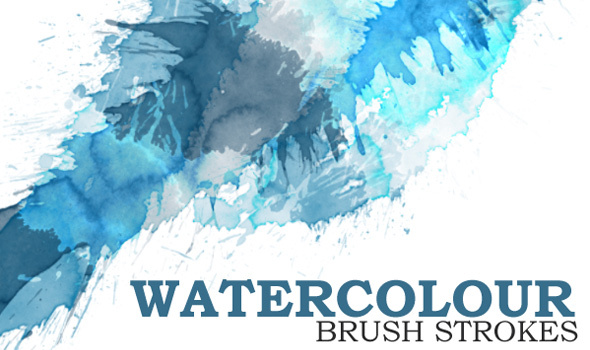 Watercolor brushes add movement, depth, and a burst of color to any design, and they require minimal effort, as they blend in beautifully with any elements and give your artwork a more natural and spontaneous look and feel. 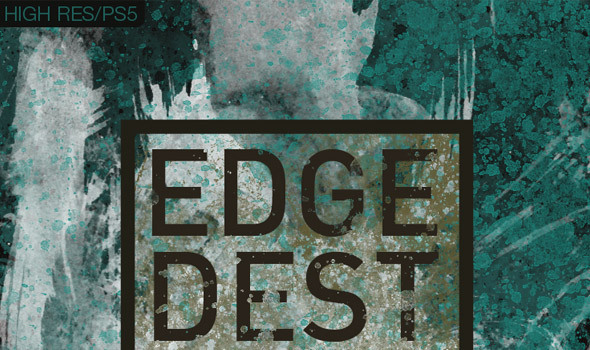 They come in a variety of textures ranging from light, watered-down brush strokes to glossy acrylic paint drop, so you can surely find some that will fit your design needs. Best of all, there are countless sources online that offer free, high-resolution brush sets that can be used for any kind of design. 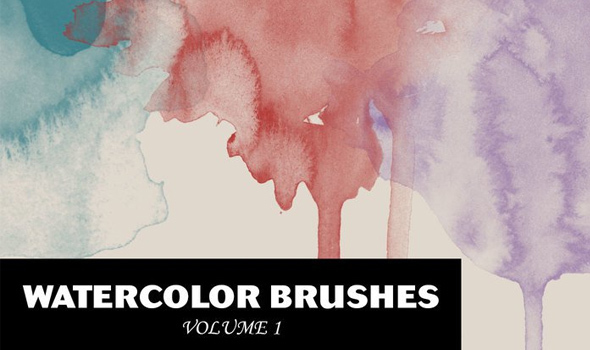 We searched for the best quality, most beautiful watercolor brushes we could find, and we chose 25 free watercolor brush sets for skilled digital artists that we’re sure you’re going to love! 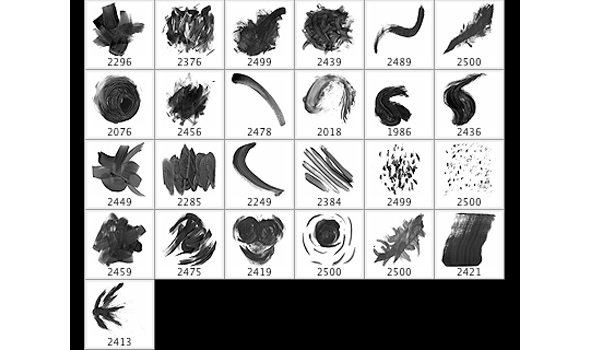 Each one of these sets comes packed with dozens of high-resolution brushes that are available for both personal and commercial use. Additionally, these brushes will work with various generations of Photoshop, including Photoshop 7, CS, CS2, CS3, CS4, CS5, CS6, and CC. 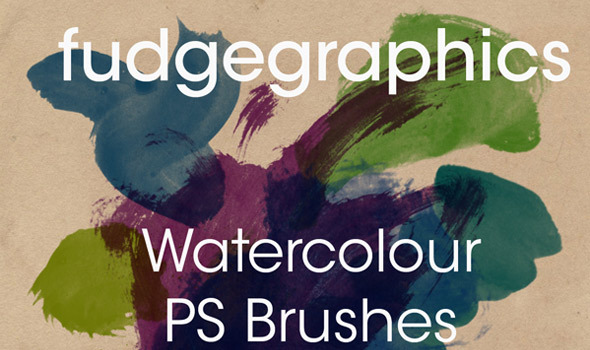 So whether you’re working on improving the appearance of your website, creating a new background or logo, making a poster or a brochure, designing graphic tees or any other types of materials, these beautiful watercolor brushes will surely come in handy! You can use one of these brush sets alone, or combine a few different ones for a harmonious blend of colors and textures. We think you’ll enjoy this selection and hopefully, you’ll find inspiration for a new project! Also, we’d love to know what you think – let us know in the comment section below! 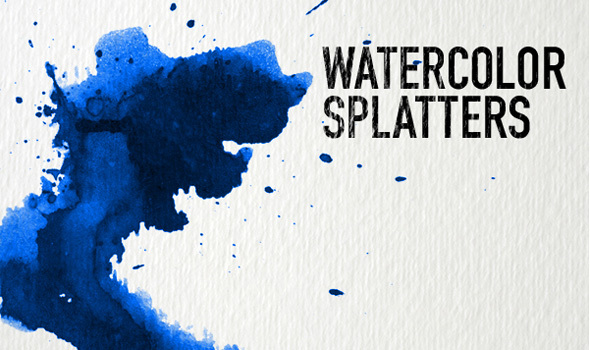 Download this set of 32 high-resolution splatter brushes, created with artist-quality watercolor paint on cold press watercolor paper. It includes three high photo textures, may be used for commercial artwork with no credits required and works with Photoshop 7, CS, CS2, CS3, CS4, CS5, CS6, and CC. 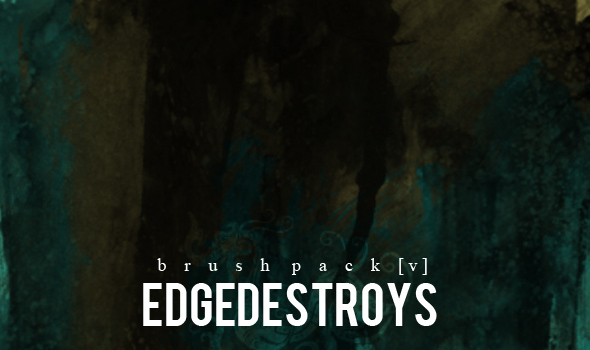 This generous pack contains 83 brushes compatible with PS 7 and up! They have a resolution of about 700 – 1200px. Make sure you contact the creator first before using these for commercial work. 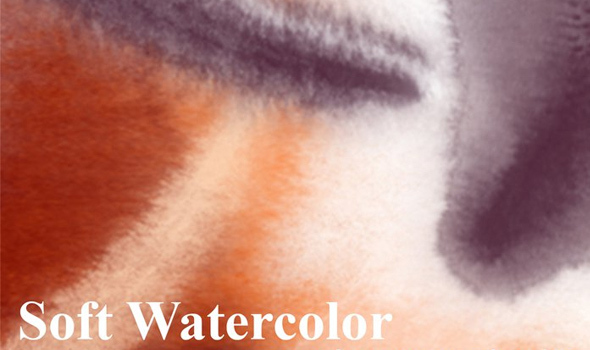 This is a lovely set of soft and furry watercolor Photoshop brushes that can be used to create interesting backgrounds. Before using these remember that a good watercolor effect asks for a nice color harmony and creative use of blending and transparency. 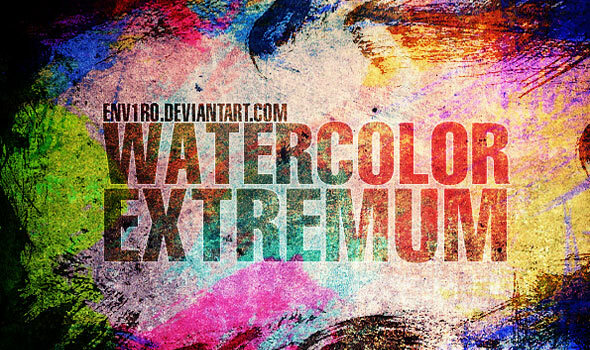 Here are some fresh watercolor brushes set called WaterColor EXTREMUM. 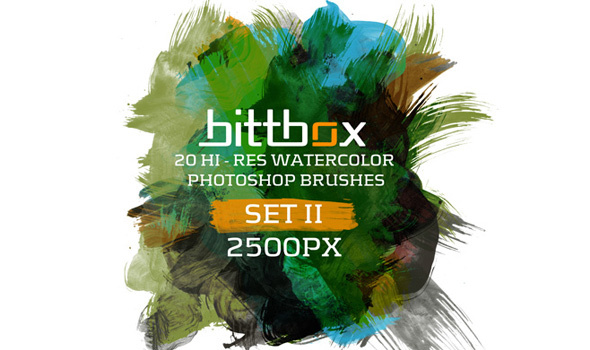 This generous pack contains 41 brushes compatible with PS 7 and up and with a resolution of about 2500px. This set contains 20 high-quality brushes for Photoshop which were tested & work with: CS2 / CS3 / CS4 / CS5 and may also work with older versions. In order to make this set, the designer played with his acrylic colors to create dry paint strokes. This set contains 10 high-resolution brushes you can use to create beautiful digital paintings. 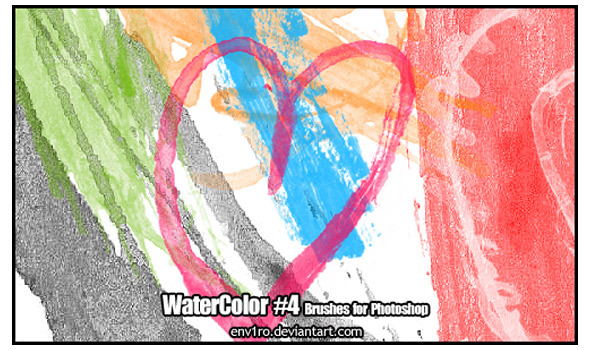 This is a set of 7 watercolor Photoshop brushes which are free of royalty. Use these for whatever projects you want. 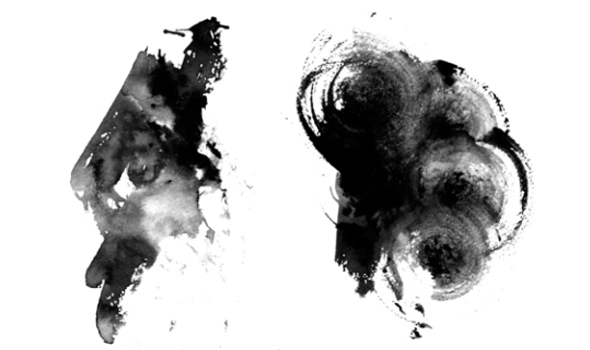 Here are some watercolor splatter brushes created in PS CS5 but work with higher versions as well. 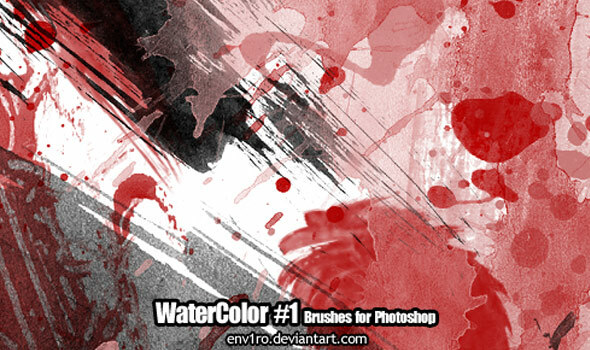 This is a huge 100 brush strokes pack created using a variety of paint brushes and acrylic paint. 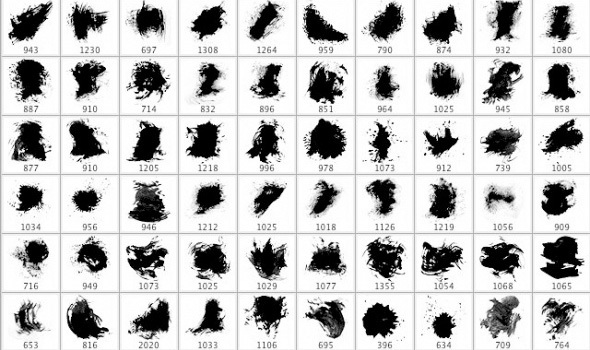 This set of Photoshop brushes contains everything you need, from simple brush strokes to smiley faces. Do not miss this awesome set and add these essential Photoshop brushes to your collection. 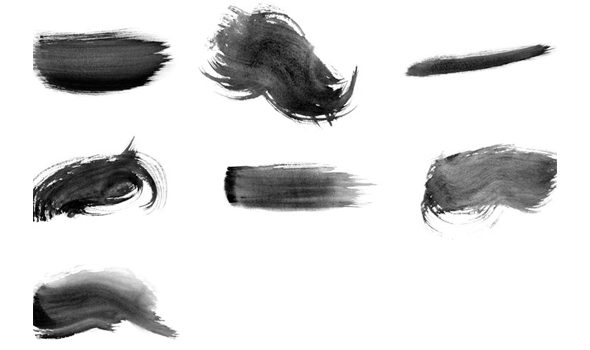 Here’s another set of watercolor brushes, this time they are STAMP brushes, not continuous brushes! These watercolor brushes were tested in Photoshop CS3 but there’s also included in the download a PSD file for those with other versions/apps. In this set of brushes, you will find many paint strokes which are more complex than the previous sets showcased here. They were painted on a higher quality paper, so the end result is premium-quality! 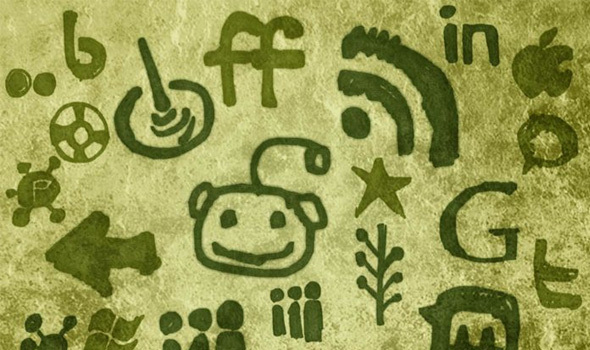 This is a set of grungy watercolor social media icons and web symbols. It includes painted icons for YouTube, Twitter, StumbleUpon, MySpace, Mixx, DesignFloat, Blogger, arrows, Digg, WordPress and much more. They are all free for personal and commercial use. 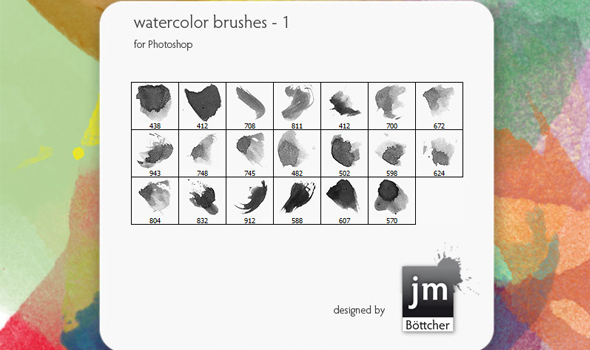 This brush set comes with 14 high-resolution brushes, all between 1597px and 2500px resolution. You may use them for personal and commercial projects as well. This is another cool watercolor brush set that contains 20 high-resolution brushes with a resolution around 2000×2000 pixels. These can be applied on paper textures and you can use them in any way you want. 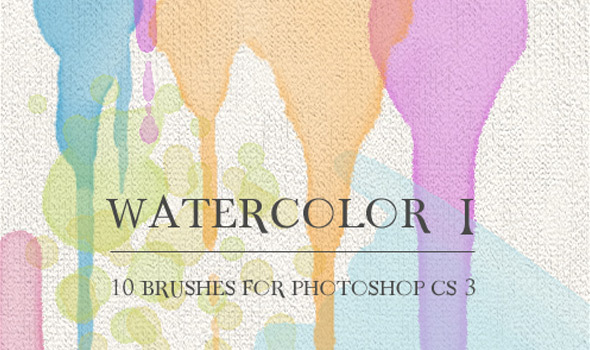 Get this set with 25 high-resolution watercolor brushes that have a resolution between 1500px to 2500px. The file size is approximately 42Mb. This set was done in Photoshop 7 CE so it’s compatible with higher versions as well. 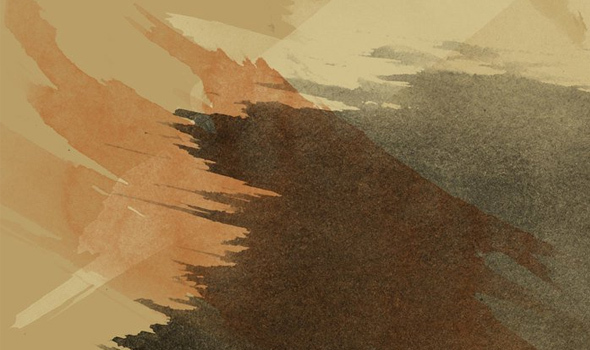 The archive file contains .abr and readme .txt files and inside are 32 brushes, made using watercolors. 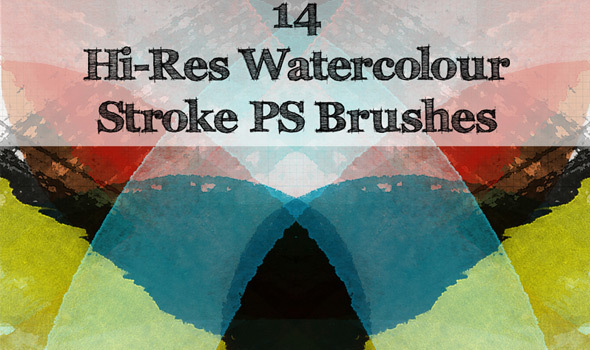 This watercolor brushes set comes with .abr and readme .txt files and includes 17 brushes. Use them for any kind of project you want. 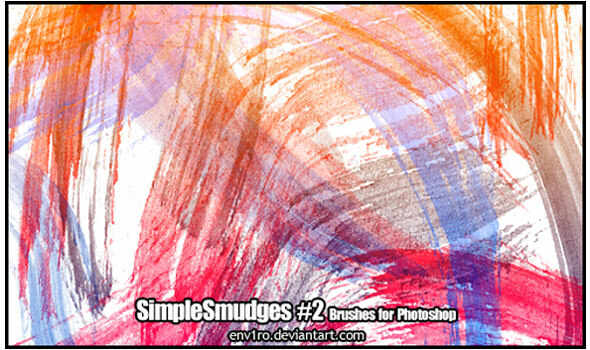 There are 10 brushes included in the set plus a zip file with PNGs for non-Photoshop users. These were made using a combination of watercolor and India ink. This is another set of high res, 2500px-resolution Photoshop brushes which you can use to distress your artwork and designs and adding a handmade feel. You will find 7 separate brush strokes with varied tones. This is a similar set to the two others mentioned above. It’s the fourth pack and includes 16 brushes, made using watercolors. 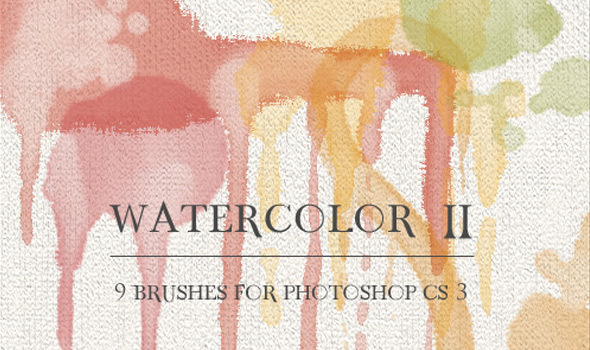 Here is a set of 15 watercolor Photoshop brushes, which are all high resolution at around 2500 pixels by 2500 pixels. Download them and use them in your projects. Here’s another set of free acrylic PS brushes which are all absolutely free for personal or commercial use. 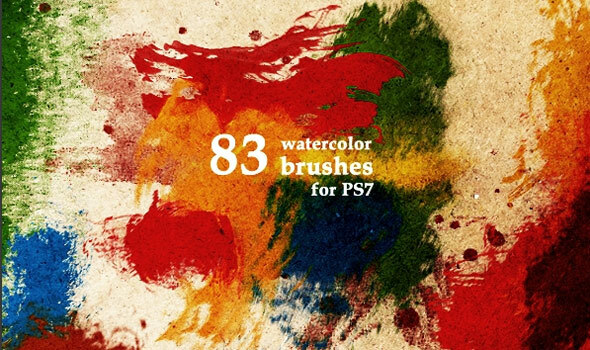 This set includes fresh watercolor brushes and contains 83 brushes compatible with PS 7 and up! They are at a resolution of about 700 – 1200px. Use them in your projects! Amazing post and very nice watercolor brush sets. As now days brushes are more used to design backgrounds of logos and webpage. So this post is very helpful.